Hong Kong singer, songwriter, actor and entrepreneur – Nicholas Tse has taken on a new role as Chef Nic in recent years. 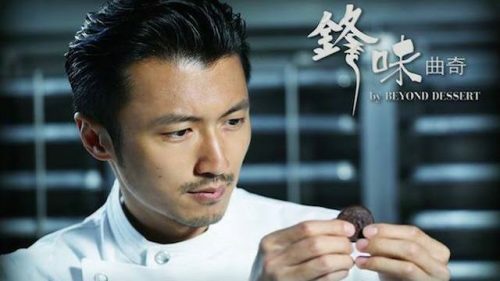 With his activities based in Hong Kong and China, the only way we can have a taste of Chef Nic’s would be checking out his own unique brand of cookie named “Taste of Feng” in partnership with Hong Kong bakery chain Beyond Dessert. The name Taste of Feng is a derivation of Tse’s Chinese name Xie Tingfeng. The signature cookies come in four flavours – Sour (Lemon), Spicy (Chilli), Sweet (Butter), and Bitter (Chocolate), you can order them online from shop.chef-nic.com and have the cookies shipped to a Hong Kong address. Join Buyandship to gain access to our Hong Kong warehouse!